Home / Entertainment News / Piga picha utumie President! 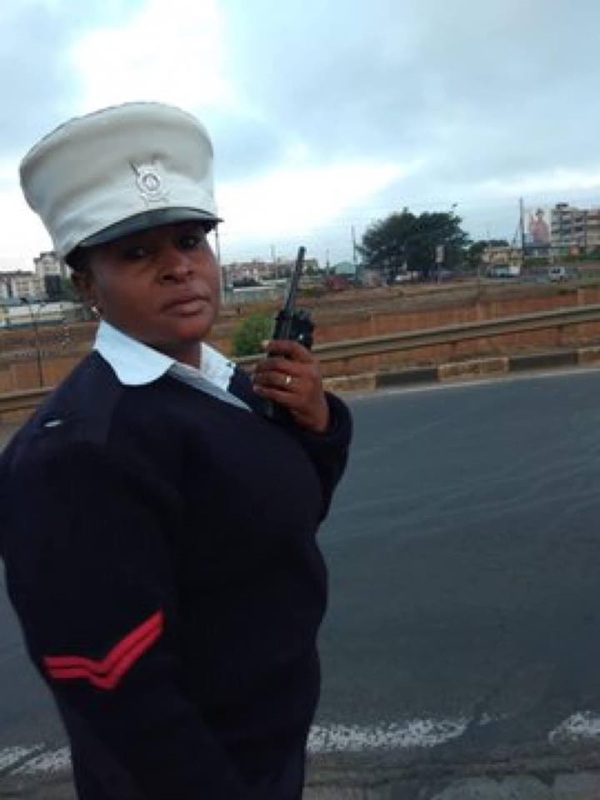 Arrogant and corrupt traffic cop who operates along Thika Road tells a motorist after receiving bribe (PHOTOs). Piga picha utumie President! Arrogant and corrupt traffic cop who operates along Thika Road tells a motorist after receiving bribe (PHOTOs). 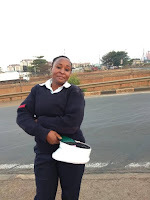 Wednesday, April 3, 2019-This arrogant and corrupt cop collaborated with a matatu driver who hit another motorist along Thika Road after receiving bribe. The matatu driver was the one in the wrong but the rogue cop changed tune after receiving a bribe. 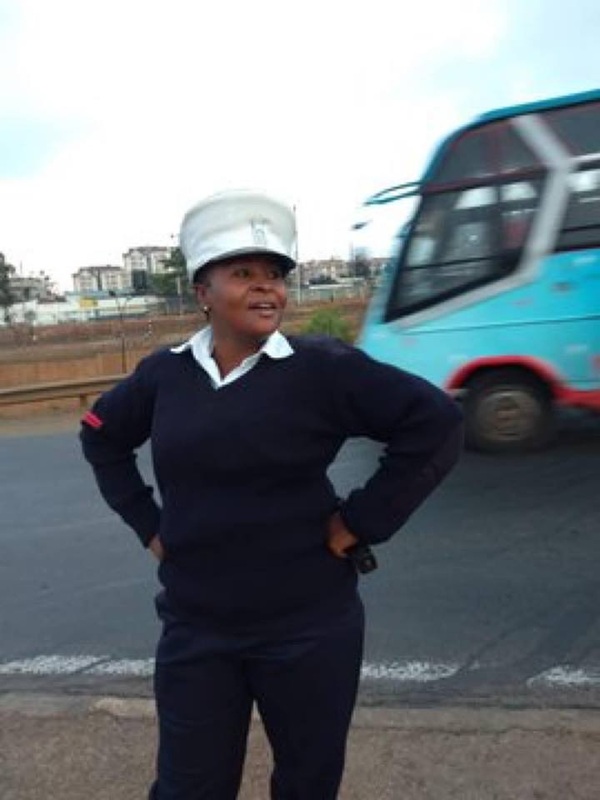 When the motorist whose car had been hit by the matatu driver started taking photos of the rogue cop, she posed for the cameras and dared him to send the photos to President Uhuru Kenyatta. “Piga picha utumie Uhuru”she bragged, removed her beret and posed for the cameras. Here are photos of the rogue cop. Ì hope the relevant agencies of Government have taken note of this and remedied it. It is unfortunate and disrespectful to authority.